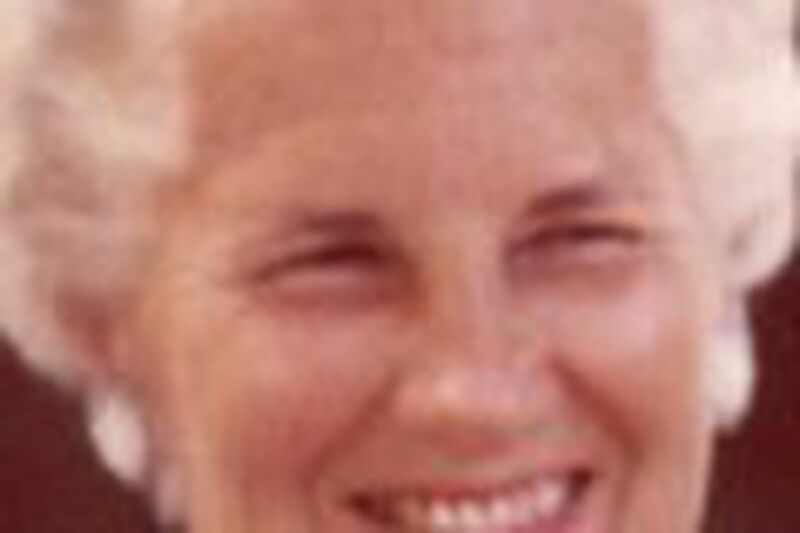 Mary Lois Broomell Eberle, 88, formerly of Jenkintown, a volunteer, died of heart failure March 21 at Foulkeways, a retirement community in Gwynedd. A native of Cincinnati, Mrs. Eberle graduated from Swarthmore College, where she met her future husband, Charles "Buzz" Eberle Jr. She was agent for the Class of 1940 and was an avid fund-raiser for Swarthmore. She taught at Friends Central School in Wynnewood before her marriage in 1942. She and her husband lived for 10 years in Dallas, Pa., where she served on the school board and helped found a kindergarten. They then lived in Missouri for five years before moving to Jenkintown in 1952. For 58 years she was active with the League of Women Voters, educating the public about voters' rights. She supported peace-and-justice causes, her daughter Carol Godfrey said. She wrote letters to the editor and numerous letters to presidents from Harry Truman to George W. Bush. Mrs. Eberle was on the welcoming committee and played pool volleyball at Foulkeways, where she lived for seven years. She enjoyed Philadelphia Orchestra concerts and summers in Ocean City, N.J. In addition to her daughter, she is survived by sons Charles "Tod," and William; daughter Lois Tewksbury; 13 grandchildren; and four great-grandchildren. Her husband died in 1986. The funeral and burial were private.